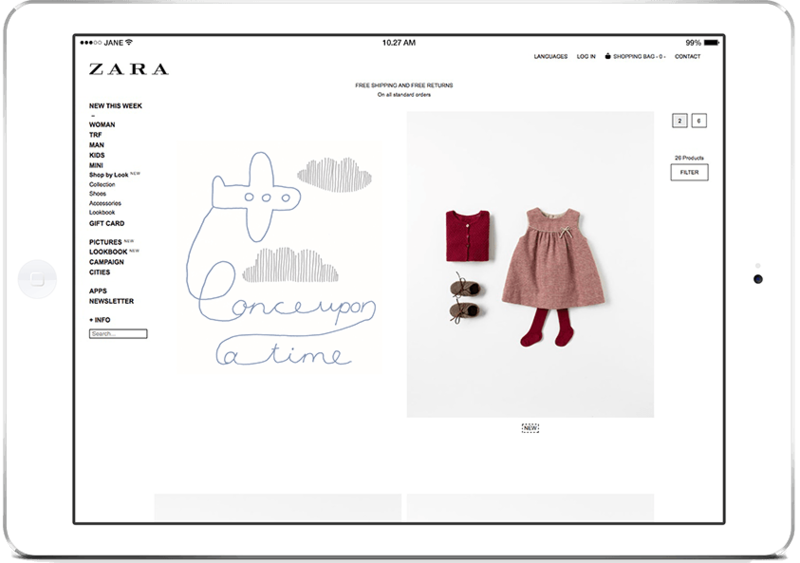 I really enjoyed working with Clara from ZARA and Monica from Jacky Winter on this web based project. 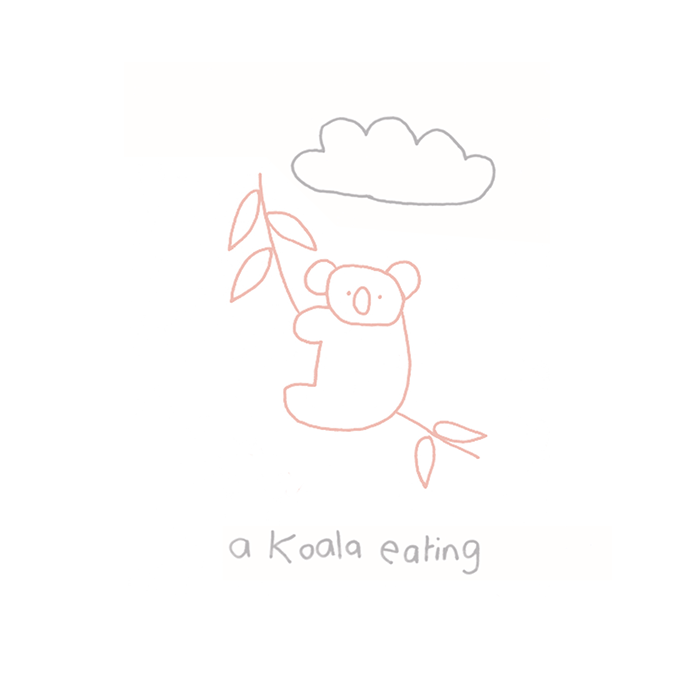 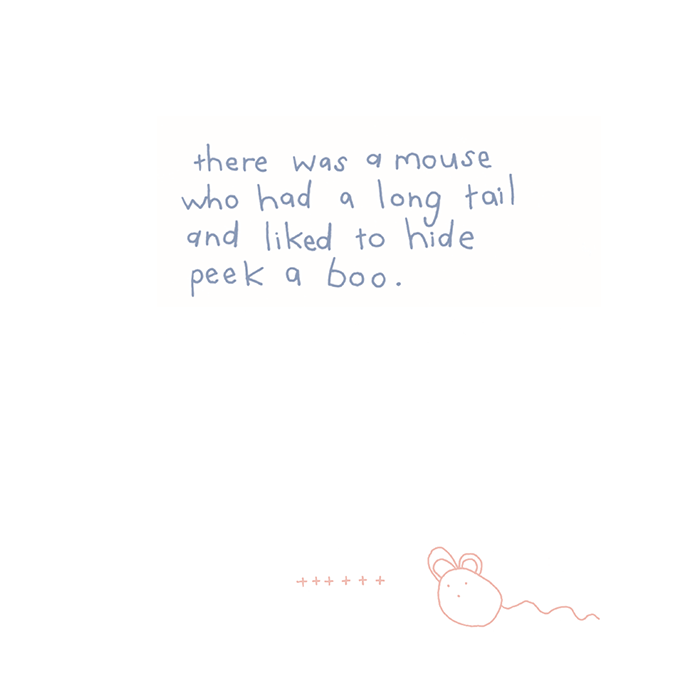 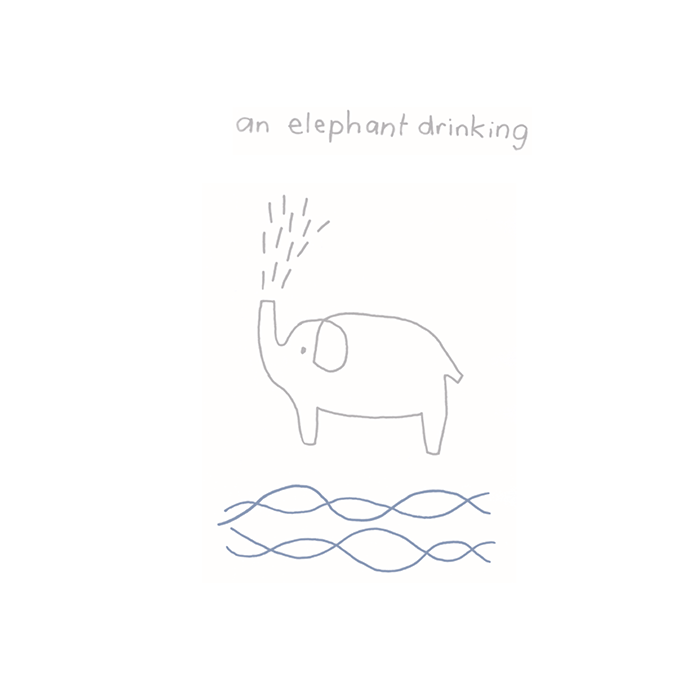 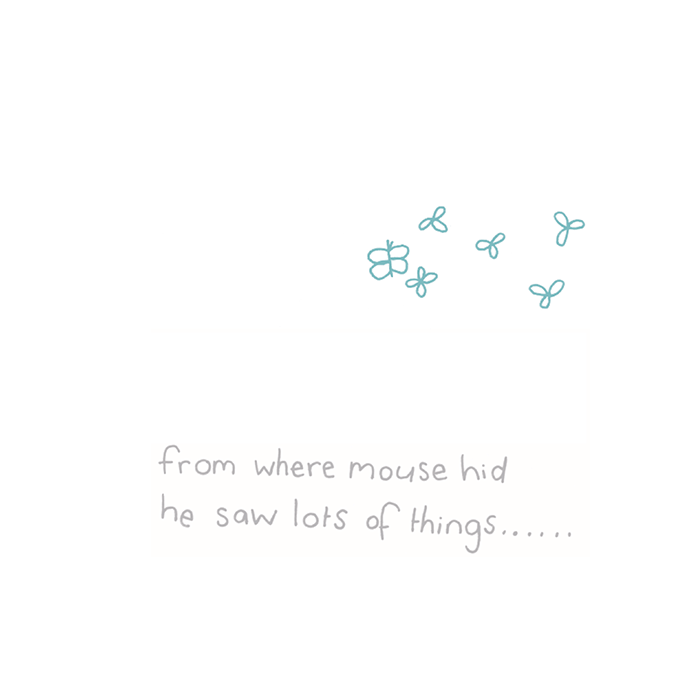 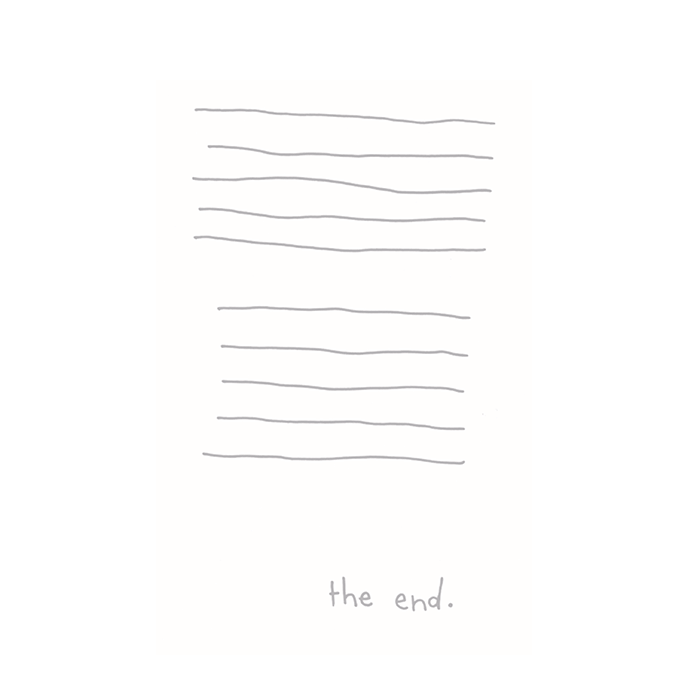 It took a few goes to get the line thickness so you could see the drawings across all types of screens – but once this was worked out, I had fun writing this little story about a mouse and his adventure. 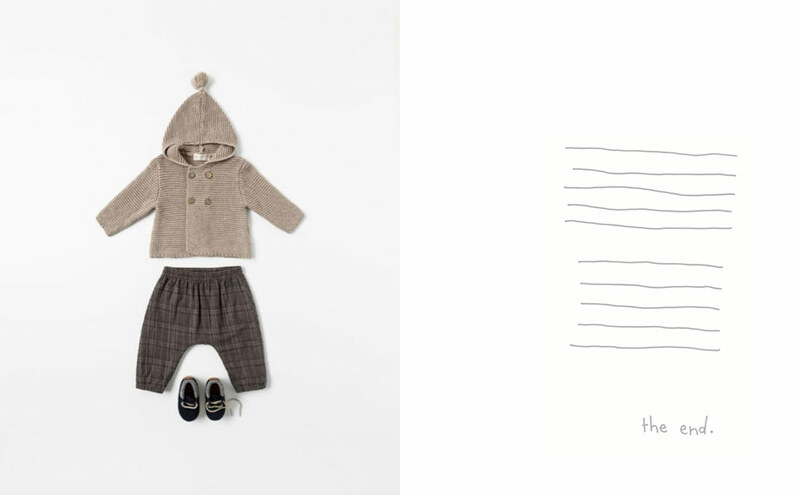 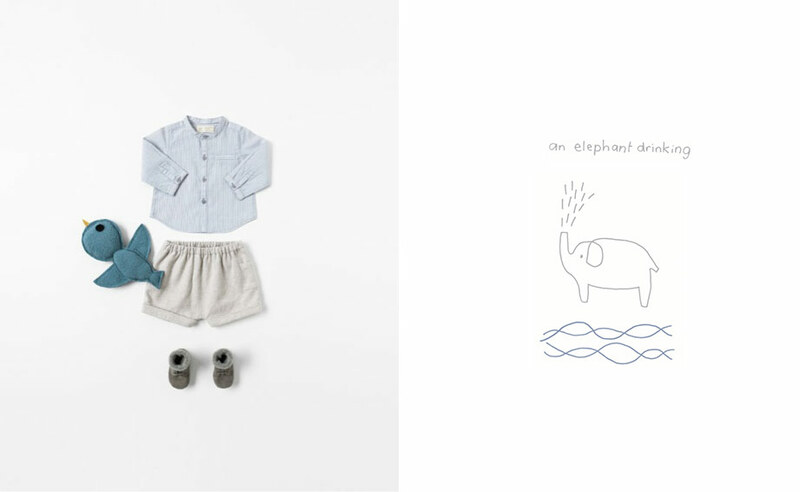 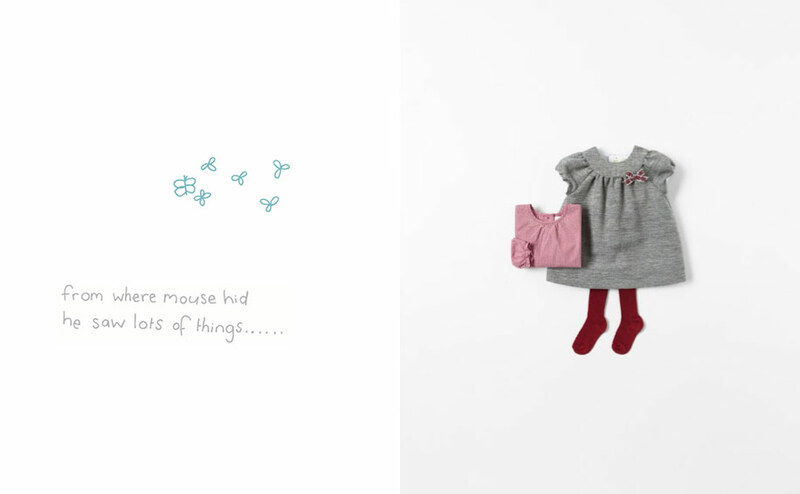 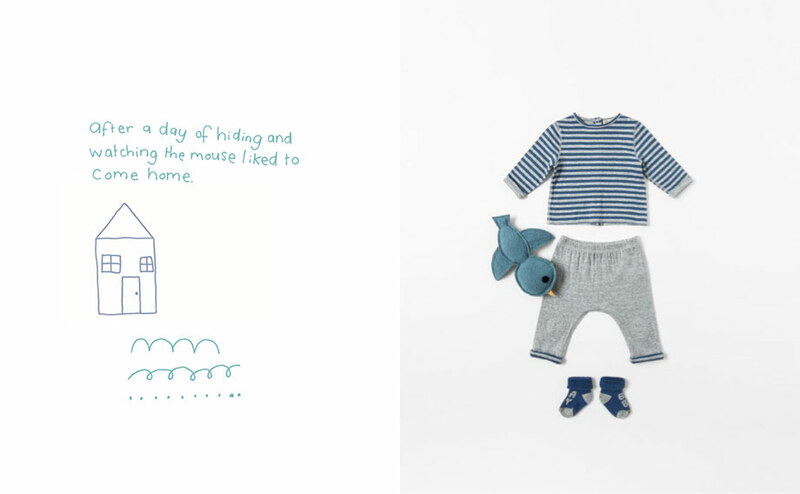 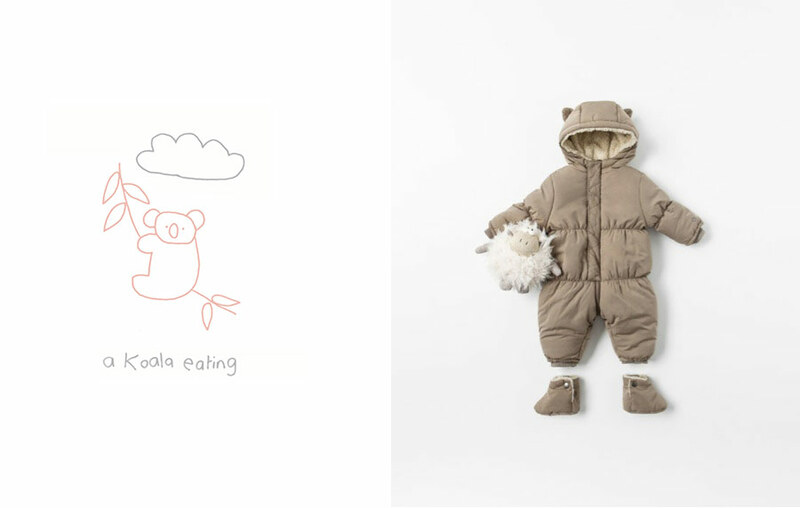 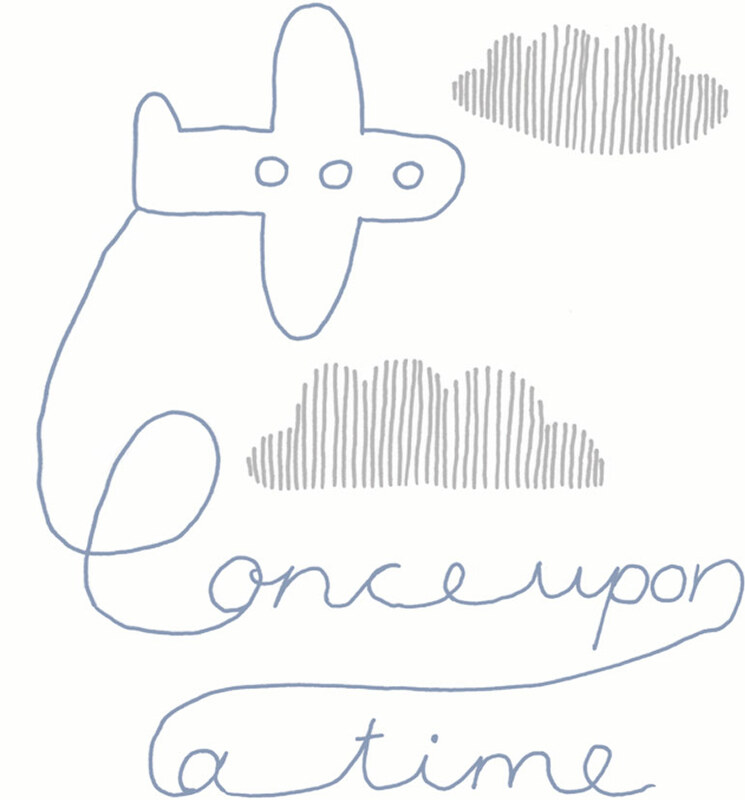 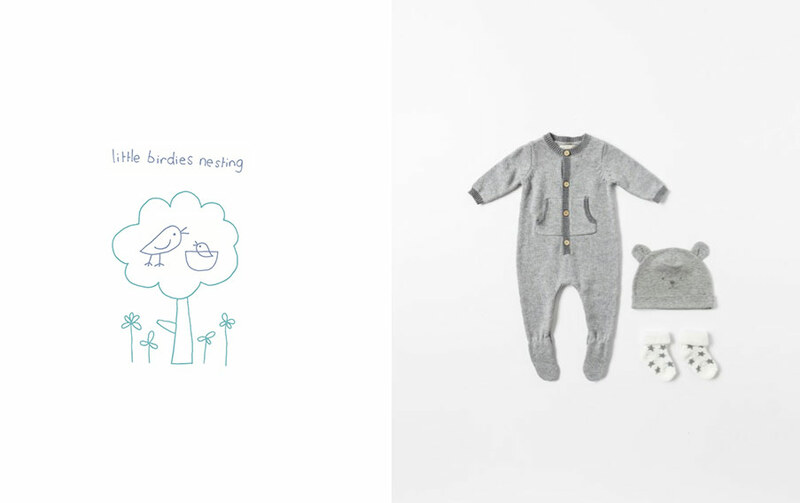 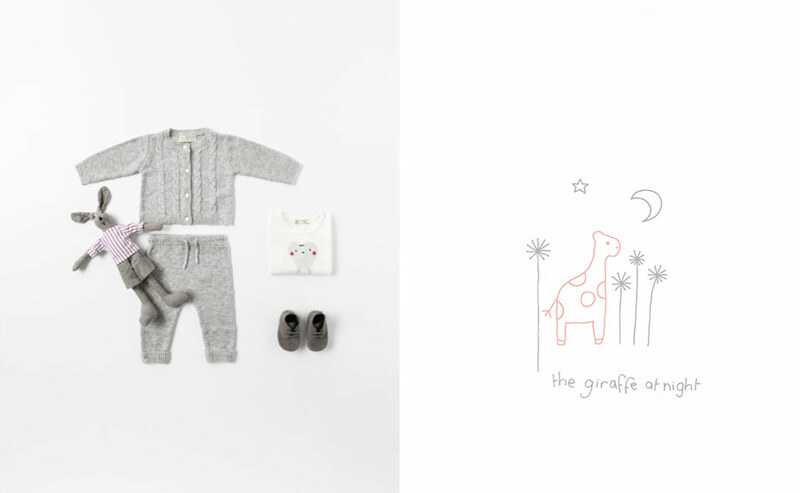 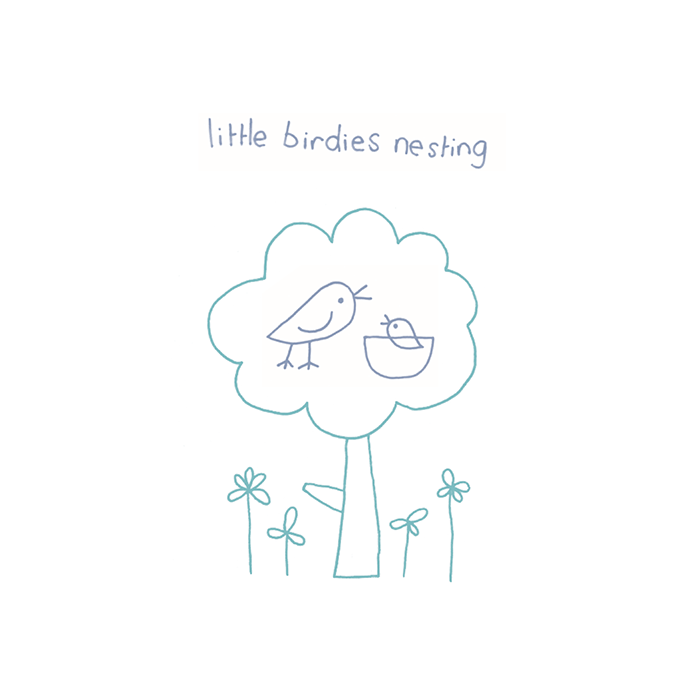 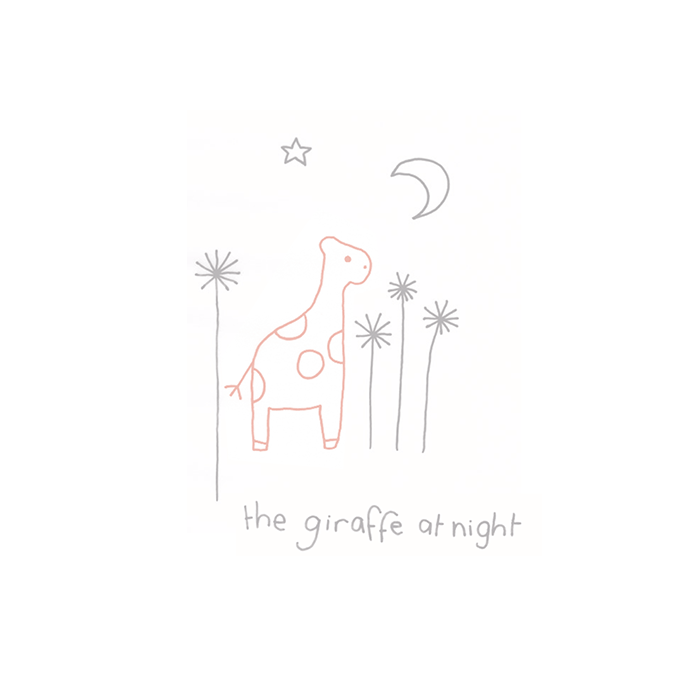 The story was used amongst the ZARA website “shop by look” section for ZARA mini baby clothing.